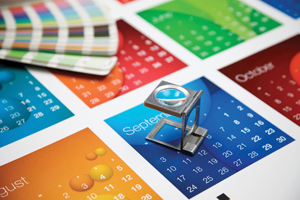 Bayprint specializes in working with established and emerging businesses that have ongoing printing needs and with whom we can develop a strong working relationship over time. If you’ve never worked with Bayprint before, you may be surprised by the level of service available from a local printer. The more we work together, the more our relationship will grow and strengthen. Soon, you’ll experience complete peace of mind whenever you have a print project, because you will be sure you can count on Bayprint. Click here to take a look at some of the clients we work with today.